In Dumfries & Galloway there are many children and young people who help to look after someone in their family. This may be Mum, Dad, brother or sister. Young Carers may miss out on things that other children have access to and often take on a level of increased responsibility within the home. The Project aims to provide Young Carers with a break from their caring role through activities and groups held on a regular basis throughout the region. 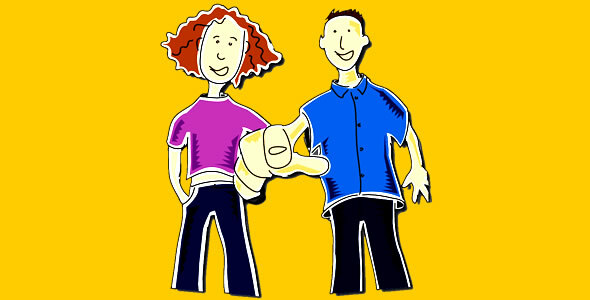 Young Carers can access the service between the ages of 7-18 and groups are divided into primary and secondary ages. One-to-one support is also available and can help to deal with problems that Young Carers can face such as feelings of isolation, frustration or problems at school. The Young Carers Statement will enable you as a Young Carer to express your feelings and needs and find out what impact your caring responsibilities have on your life and aims to support you in your caring role. You can get help to complete this at the Young Carers Project. For more information, call the Carers Centre on 01387 248600.